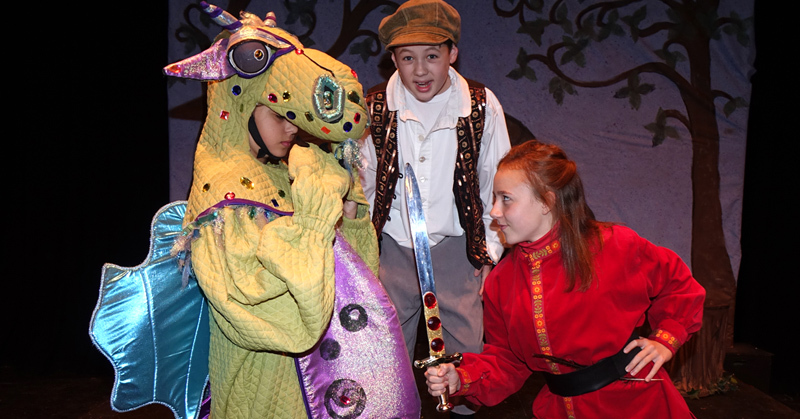 Performing arts camps give young people the opportunity to learn from seasoned actors and experience the joy, pride, praise and sense of accomplishment that comes with performing in front of a live audience. Camps enhance fundamental life skills such as teamwork, patience, mutual respect, self-confidence, tolerance and creative problem solving. Kids also explore how to create characters, props, costumes and scenery. Camps are held at Towngate Theatre unless otherwise noted. Call 304-242-7700 to be added to the wait list.